The corporate world is competitive and challenging, where a crucial survival skill is dressing according to the job profile and that organization’s culture. Nandita Pandey’s Dressology: The Science of Power Dressing talks directly to the working Indian man and woman with references that are local and relatable. Full of tips and tricks that can be easily incorporated in one’s daily life, this easy-to-read guide focuses on simple steps that can help present oneself appropriately, confidently and successfully in a corporate setting. Featuring interviews of top industry executives in India, this book reveals the secrets to making a great first impression. Nandita Pandey is the founder and chief branding strategist of Prismatic Consulting, Chennai. She works in the areas of image management, coaching, training, performance management and organization development interventions. She has worked in organizations like NIIT Ltd, GE, Capital, RRD Donnelley and Daimler India Commercial Vehicles before starting out as an entrepreneur. She holds the Women Glory Award for her work in the field of personal branding. How many times have you wondered before going for an interview if you are dressed properly? Staring into the mirror, you are trying to debate whether it is over or under or just the right amount of dressing ... spending precious minutes and still feeling low on confidence. 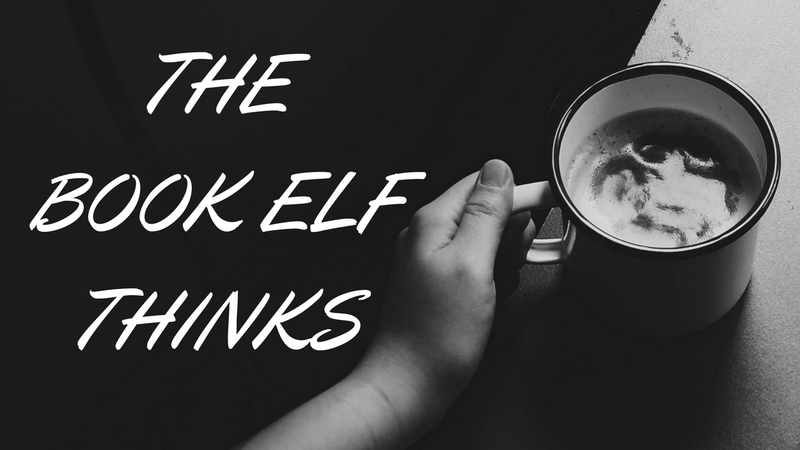 If like me, you nodded a yes to this a million times then this book is for you. 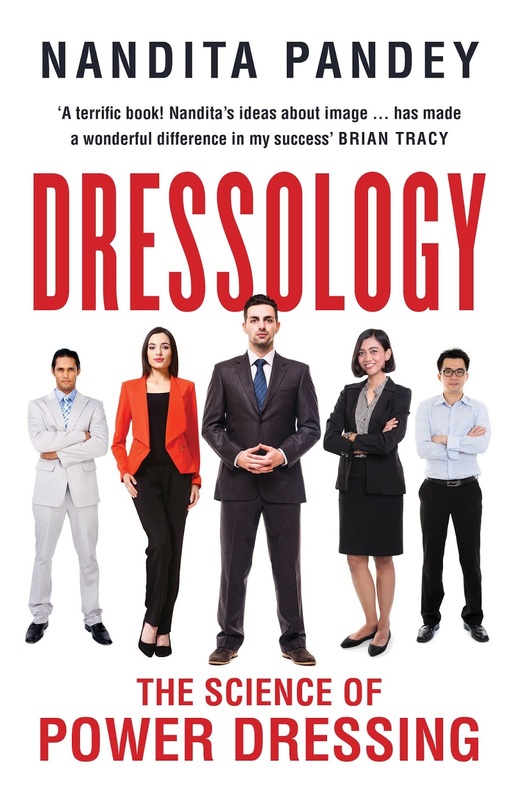 Coming from someone who can be called the undisputed queen of personal branding, this book is a gem of a read for every one who is looking for some tips and tricks of perfect dressing in the corporate world. Corporate world is a cut throat competition and survival of the fittest is the mantra. One of the many aspects of surviving there is the dressing sense of an individual for it makes the first impression when we go to give interviews and first impression is the last impression, always. 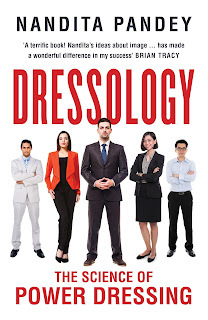 This book guides you step by step with images, sketches and illustrations on what kind of dressing suits which body type, which colours, what style of dresses and how to carry yourself confidently. I thoroughly enjoyed reading interviews with eminent industry executives who not only have their own secrets to share but also tell us what they are expecting from candidates when they meet them the first time. Overall, a very helpful and insightful read. Strongly recommended for all the beginners in the industry and students who are striving to make a mark in the corporate world as this would be very beneficial for them. 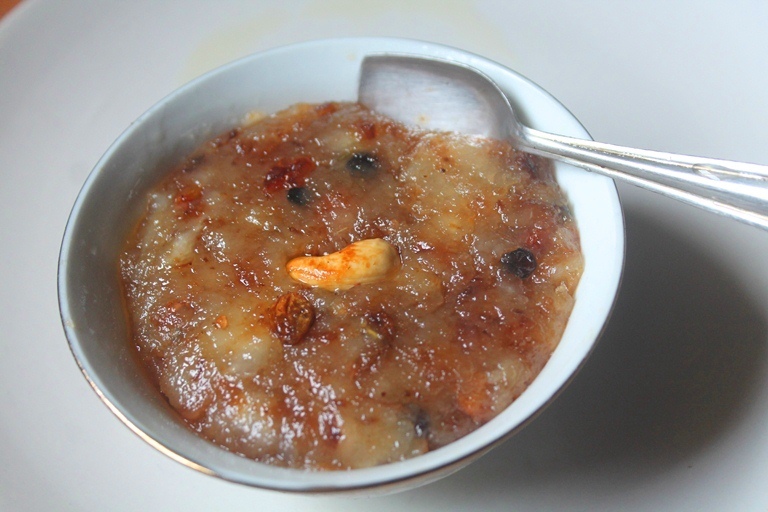 This book is like Bun Halwa - made with the most basic ingredients yet tastes out of this world!